That is usually enough to get either understanding or slightly confused looks of acceptance. Math and science, for the win! And truthfully, I’m typically happy to educate. I like it when people learn about real life with diabetes. If I’m in a mood though, or if I’m having a low BG (low blood sugar) and don’t have the patience for a diabetes learnin’ session, I might just respond with a snotty little question of my own, such as, “Should YOU be eating that?” That’s always a show stopper, as the guilty party takes that last bite of chocolate cake and shamefully makes their way back to the other room while I feel only slightly guilty with my shaky, moody, slightly confused, sweat-drenched self. Cake or death? Whatever, I’ll apologize later…GIVE ME CAKE! 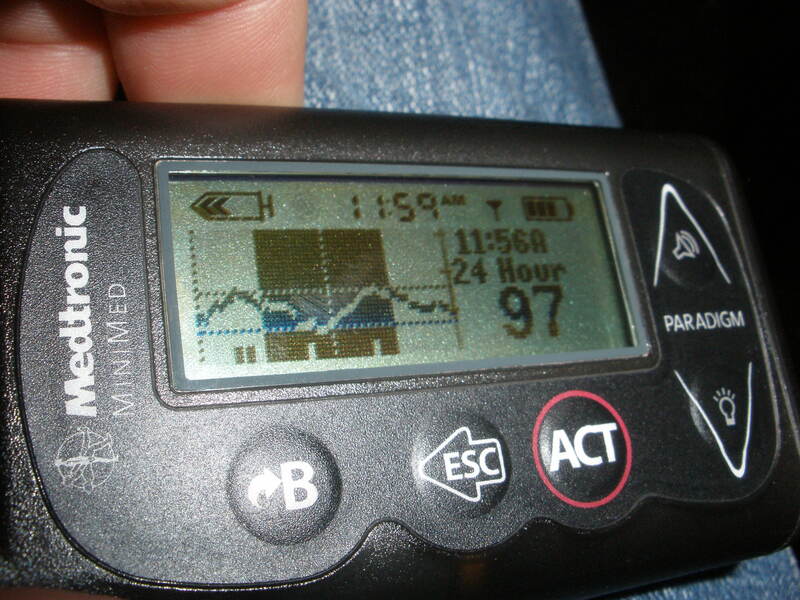 Since I got my CGM (continuous glucose monitor), even more questions have been introduced to my world with diabetes. 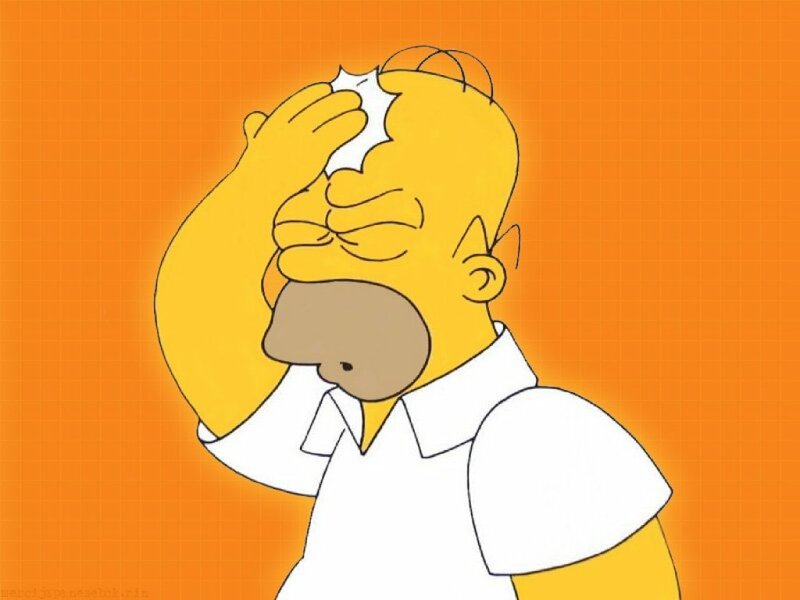 A-Flizzle is getting good at recognizing the different tones of the CGM alarms, but most people around me and my beeps and bonks aren’t able to decipher if I’m low, high, have a low reservoir, a low battery, or if I just forgot to hit “OK” after my last BG (blood glucose) check. Still, I’m glad when it beeps and they stop to ask, “What does that alarm mean?” It doesn’t matter to me if they were able to define the alarm or not. What matters was that they heard it, and recognized that it was diabetes related, so that if I need something, I have their attention. Diabetes win! Another diabetes win happened this past weekend when A-Flizzle was supervising, I mean, helping me organize my diabetes supplies. 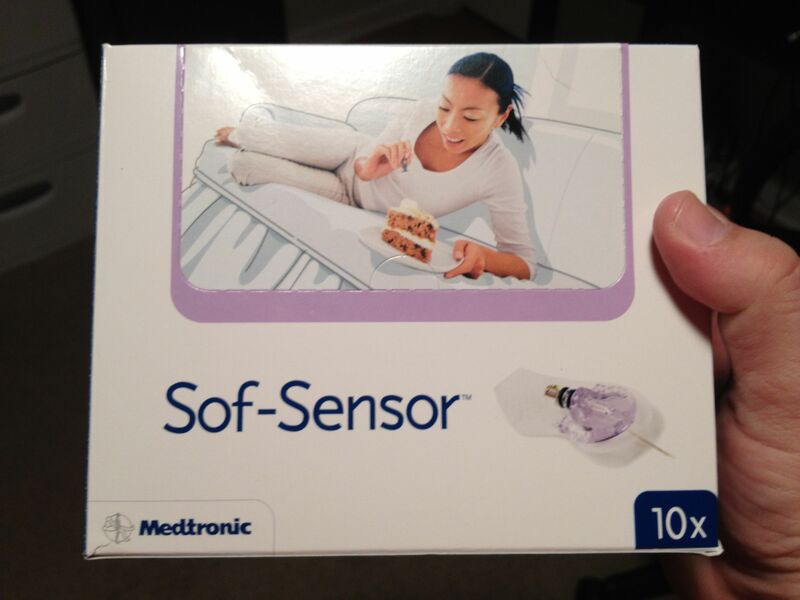 While sifting through test strips, glucose gels, infusion sets, and alcohol swabs, we came across this little gem when I got my paws on a fresh box of CGM sensors. Do you see it? Look a little closer. Cake! On a diabetes supply container! 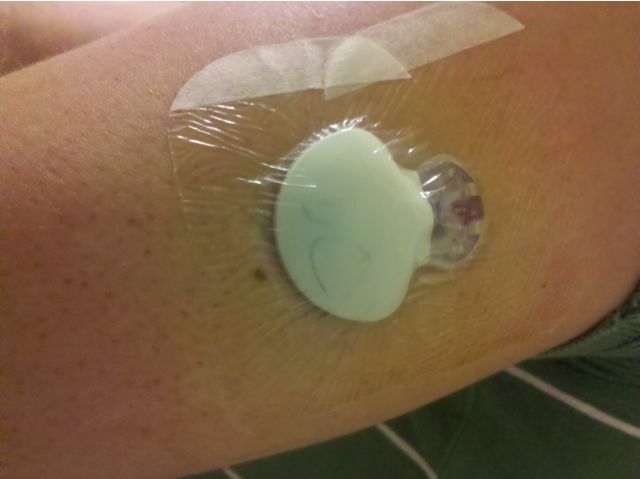 For a device that helps monitor glucose levels! Cake or death, you ask? CAKE! 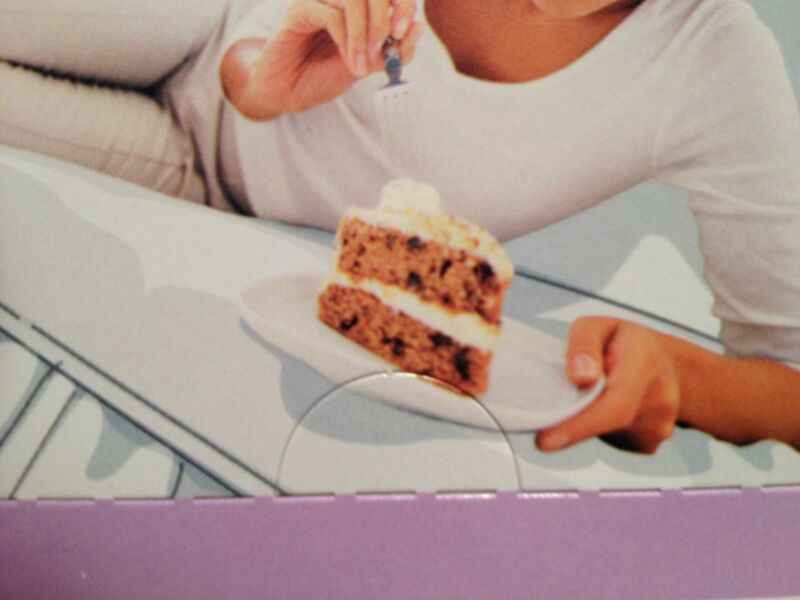 Definitely, cake. With the exception of a couple lows in the past few days, my blood sugar levels have been exemplary lately. I mean, in serious 2011-goal-A1C-of-6.2-or-better getting contention. I have my CGM rates set to alarm if I drop below 70 mg/dl or spike higher than 160. Just the other day I was 20 minutes (not units…MINUTES) away from getting a no-hitter in that tight range. The stupid dawn phenomenon managed to thwart my efforts in the early morning hours with a CGM reading of 165 around 4:00am before dropping back down to normal, preceded by an ever so slight low around bedtime the previous night. Vengeance will be mine! On Saturday of this past weekend I went to the gym, something I’ve started recently as part of a one month trial with a gym here in my neighborhood to get back in the habit of exercising regularly. I’ve been hitting the weights, trying to get my muscles to wake up and remember what they are there for, and the past couple visits I’ve added cardio back into the mix. Cardio plays all kinds of tricks on my BG’s, usually with sneaky lows during and sometimes hours after the actity. I have had issues in the past of pushing myself too hard while exercising, especially cycling, and seeing numbers on my meter that are too low for me to continue, so the CGM really helps me and allows me to correct problems before they get out of hand. 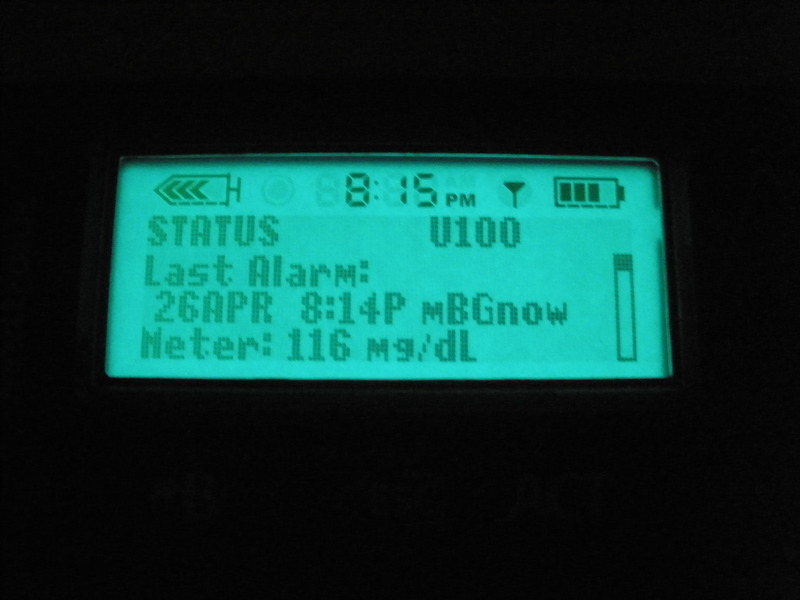 The CGM is another valuable tool in my arsenal that I use to control this diabetes beast within, and on Saturday it was working great. The thing about cardio is that I sweat…a lot. I get into it, get my heart rate up into that aerobic calorie burn zone, and really push my limits. I enjoy the stationary bike in the gym, and I challenge myself while trying to hold a particular cadence (rate of pedaling) or speed for a certain amount of time on the bike. It’s an absolute blast for me to rock out with my iPod in my ears while conquering a ride intensity level that I’ve set into the computer of the bike. It’s not as much fun as a real ride, but for training and gym work, it keeps my attention. So I did my bike work on Saturday, got home, and after a rest I realized that the sticky on my CGM sensor was just barely hanging on after all the sweating and training. I went ahead and removed it, as it was starting to irritate me, and since it was late I decided to take the night off before putting a new one in. That was stupidity on my part, and not the first time I’ve done it. On Sunday morning I woke up later than ideal to get ready for a family event that I needed to get to, and I was in a rush and didn’t take the time to put a new CGM sensor in before I left the house. I went about my business at full throttle all day, and didn’t take a break to eat anything. By the time I finally got around to eating something for an early dinner, my BG was 43. I sat there cramming carbs like it was my job, and didn’t bolus enough to cover them. On top of the that, I’m trying really hard to ween myself off of carbs, so my body seems to be very hypersensitive when I do eat them, causing my BG’s to spike through the roof. By the time I got home and settled a couple of hours later, my BG was 292. Both the low and the high could have probably been avoided, or at least better acted upon, had I taken the time to put a new CGM sensor in immediately after removing the old one. This is a challenge that I seem to continuously battle. 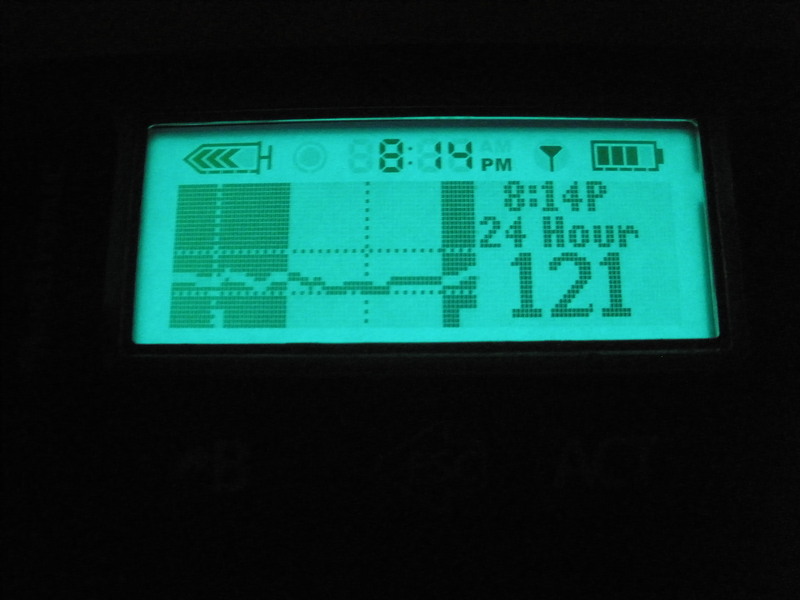 I love it when I have the CGM, and I am a bit of an addict about keeping my BG’s within normal range. I’ve been doing SO GOOD! But once in awhile I convince myself that I need a break, and I take it, and then I regret it when my BG’s decide to go all random on me, with a stubborn high here and a severe low there, which was what happened on Sunday. One day with CGM and I can keep my BG’s in tight control and quickly react to changes in blood sugar levels, whether they start to sneak up from an inaccurate count in carbs or drop from excessive activity. One day without CGM and I have severe lows and highs that make me feel like I’m the world’s worst at managing diabetes, guilt trip included.